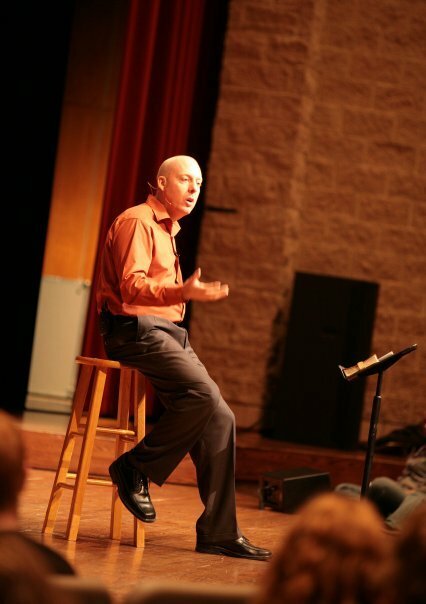 Dr. Pat Hannon is available to speak at churches, conferences, retreats, camps, colleges, or other events. He can also speak about other topics that connect with the needs of your church or group. To inquire about scheduling Dr. Pat Hannon to speak for your church or group, use the Contact link on the top of the page.